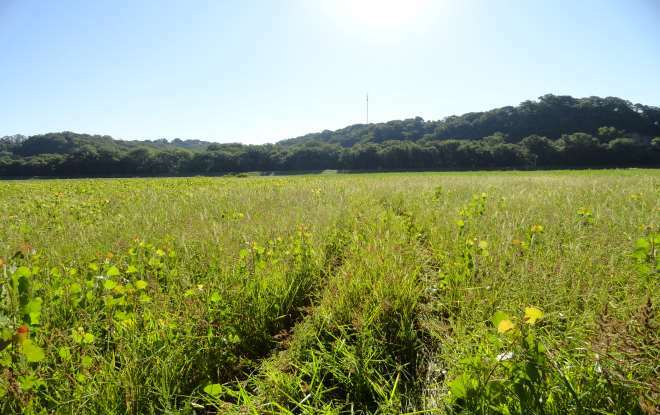 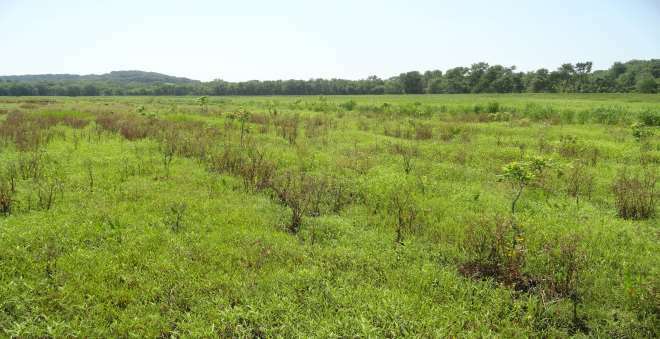 Chesterfield City Mitigation (Franklin County, MO) – This mitigation site measures some 60 acres in the Labadie Bottoms in Franklin County, Missouri. 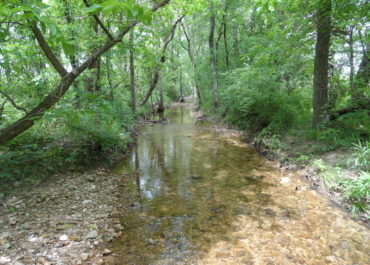 It is very near the Missouri Department of Conservation’s Missouri Hills Confluence Opportunity Area and adjacent to Englemann Natural Area. 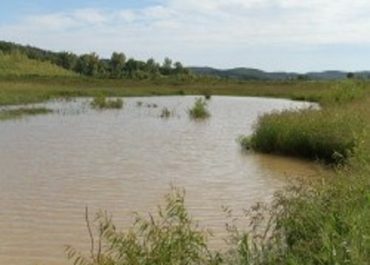 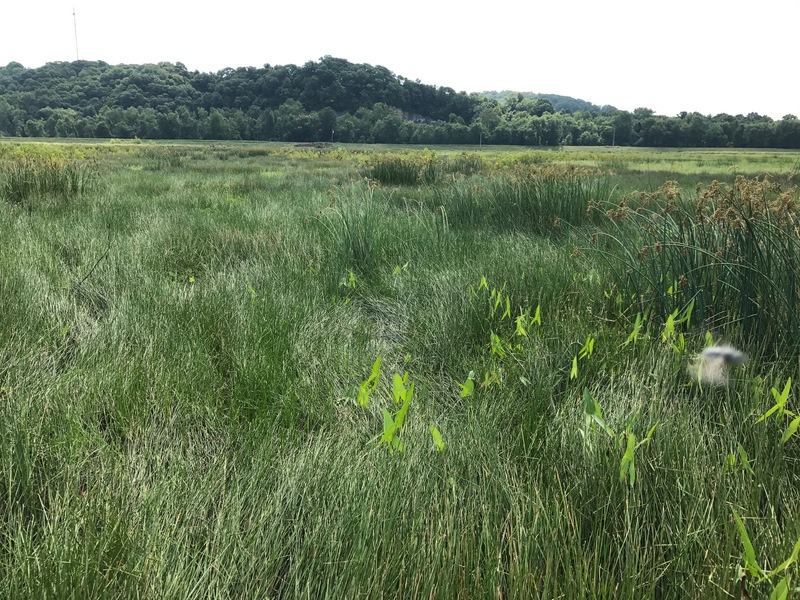 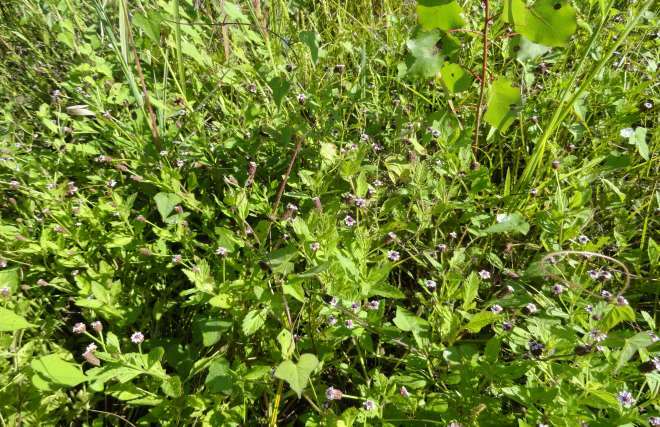 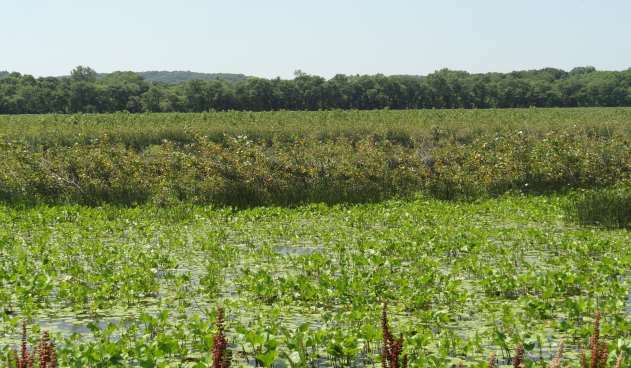 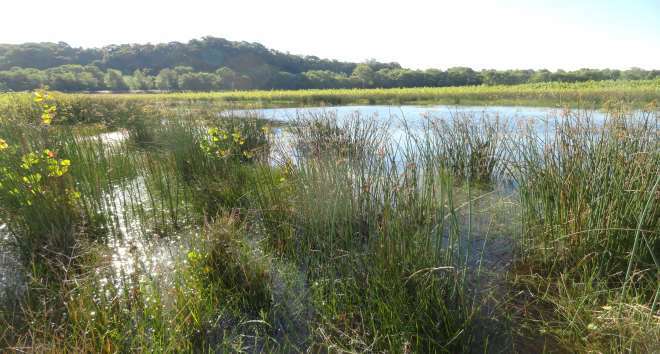 30 acres of forested wetland and 29 acres of emergent wetland have been restored. 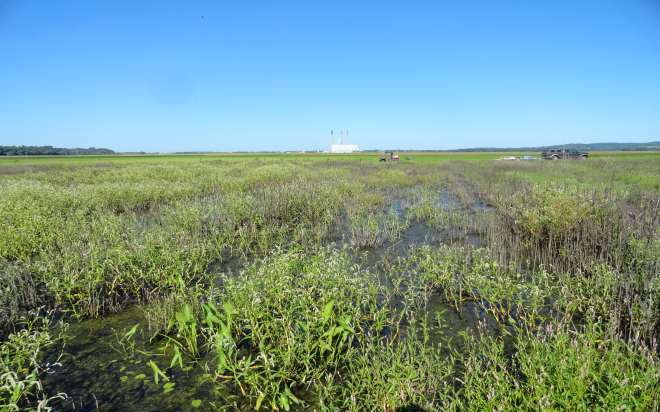 The project began in 2013 and will have met its five year performance standard in 2018.